2018 CR-V Petrol vs Diesel: Which One Should You Buy? Home News Automobiles 2018 CR-V Petrol vs Diesel: Which One Should You Buy? You must already know that the fifth-generation Honda CR-V is available with a petrol as well as a diesel engine. Its prices start at Rs 28.15 lakh and go up till Rs 32.75 lakh (ex-showroom India). 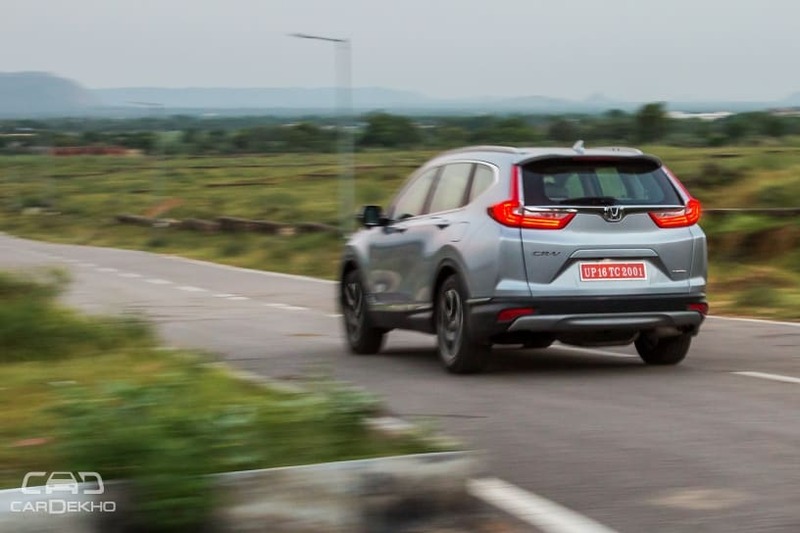 Prices of the entry-level petrol-powered variant of the CR-V have gone up by upto Rs 5 lakh if we consider the discontinued model as reference. That aside, if you are eyeing the new Honda CR-V, which one makes sense for you — petrol or diesel? Let’s take a look. Since the Honda CR-V has always been powered by a petrol engine in India till now, let’s begin with that.. 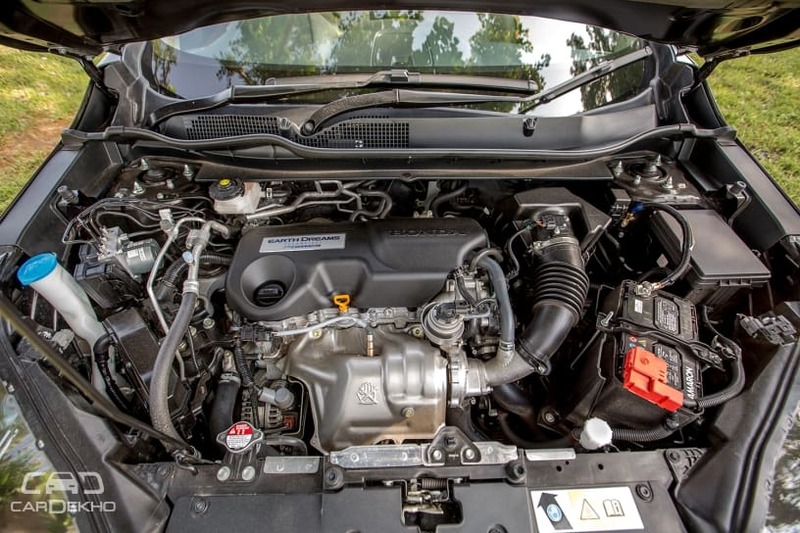 Given the kerb weight of 1545kg, do not expect a spring in the step of the Honda CR-V petrol. But there’s decent performance as it offers a clean pull and a strong mid-range which is typical of i-VTEC engines, making for easy commutes. Further helping its cause is the claimed efficiency of 14.4 kmpl which is par for the course in a premium SUV this size. If you are chauffeur-driven, taller than six feet or have a family of four to five people, it’s the petrol option which will make sense for you. Since it doesn’t have a third row and roof mounted AC vents, you get additional legroom and headroom in the second row, freeing up some valuable cabin space. A Diesel Honda CR-V. Ah or Nah? The diesel unit on the Honda CR-V is on offer for the first time in India. It is a 1.6-litre, 4-cylinder unit which churns out 120PS@4000rpm and 300Nm@2000rpm mated to a 9-speed ZF automatic transmission. It’s not as powerful as competitors like the Hyundai Tucson, Skoda Kodiaq or the VW Tiguan. You get a third row seating in the diesel and it’s also heavier than its petrol counterpart. It weighs 1666kg in the 2WD setup and 1725kg in AWD version. In our experiences with the car, we found the throttle response to be slightly sedated. But it can be sharpened by engaging Sport mode. In this mode, the CR-V delivers adequate power while making overtaking manoeuvres on highways. Another aspect worth bearing in mind is that the 9-speed AT engages the eighth cog only when you’re past 110 kmph while the ninth one is engaged at an even higher 135 kmph. If your travel is usually with a full house and often on the highways, it would be the diesel that you should go for. That said, the third row is suited for kids. Since this is a Honda, you must be wondering which one is the most fun. Well, it is the diesel AWD which handles corners brilliantly and can allow for fun not only on the tarmac but also on the less beaten path. 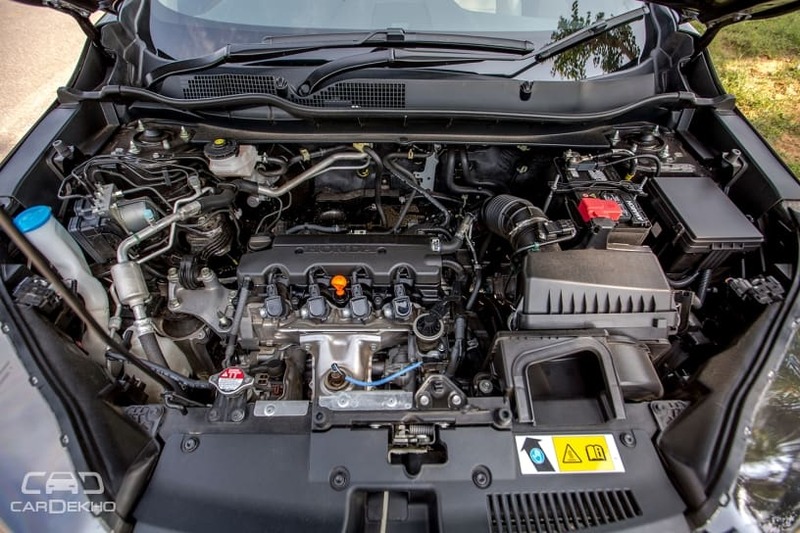 But if its a peppy CR-V you are looking for, go for the diesel 2WD since it’s lighter than the AWD version by 59kg giving it a minor edge in terms of power-to-weight ratio. 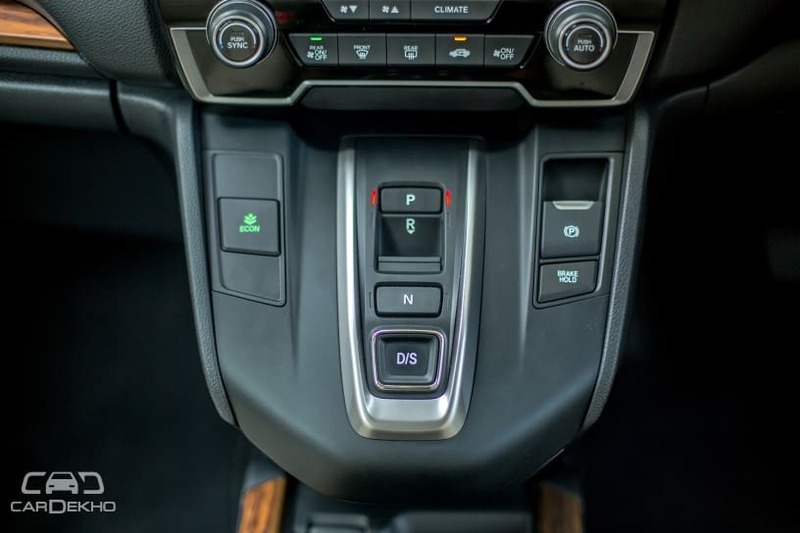 Honda is offering a single trim level for safety across all the three variants which means ABS with EBD, six airbags, vehicle stability, hill start assist, lanewatch camera, reversing camera and driver attention monitor are standard across all variants. The difference in price of petrol and diesel 2WD is Rs 2.5 lakh, and those who’re not going to drive much and don’t have to go out with more than 3-4 people should consider the petrol only. Diesel 2WD should be your pick otherwise if you’re looking for a premium 7-seater SUV.